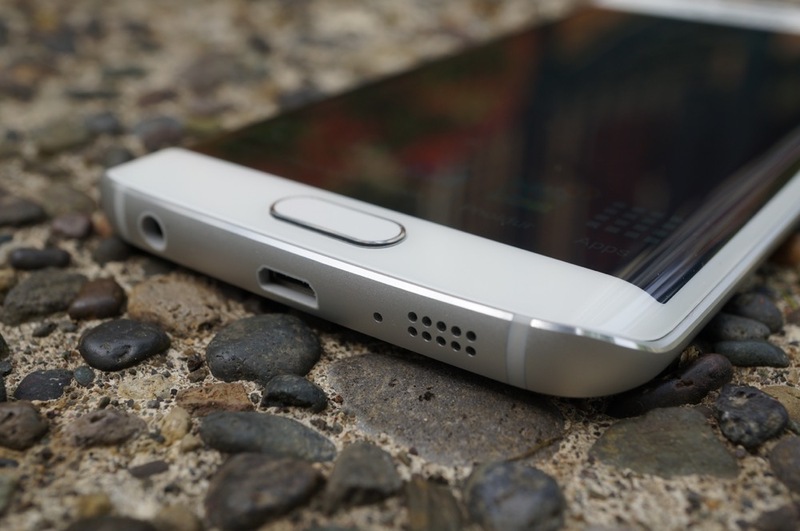 Last week, we saw almost every single US carrier variant of the Galaxy Note 5 and Galaxy S6 Edge+ stop off at the FCC outside of those headed to Sprint. Who knows why America’s 4th largest carrier was left out, but all is good in the world now. 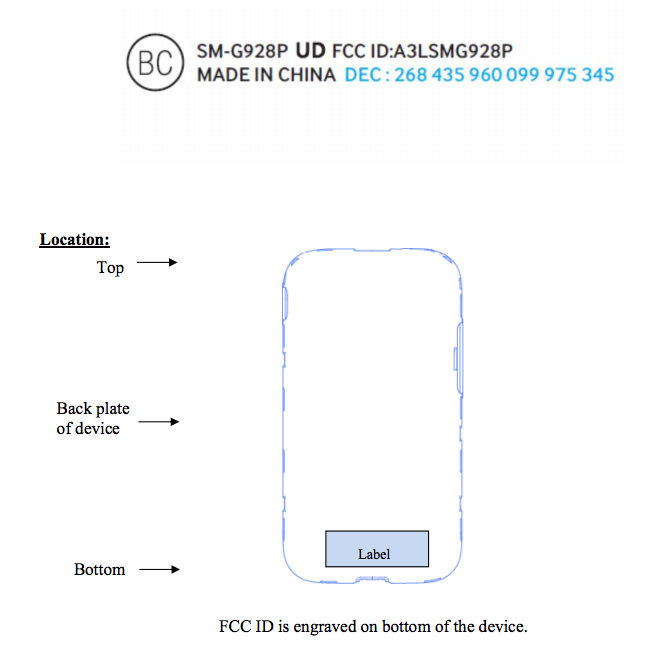 This morning, both phones showed up at the FCC under model numbers SM-N920P (Note 5) and SM-G928P (S6 Edge+). 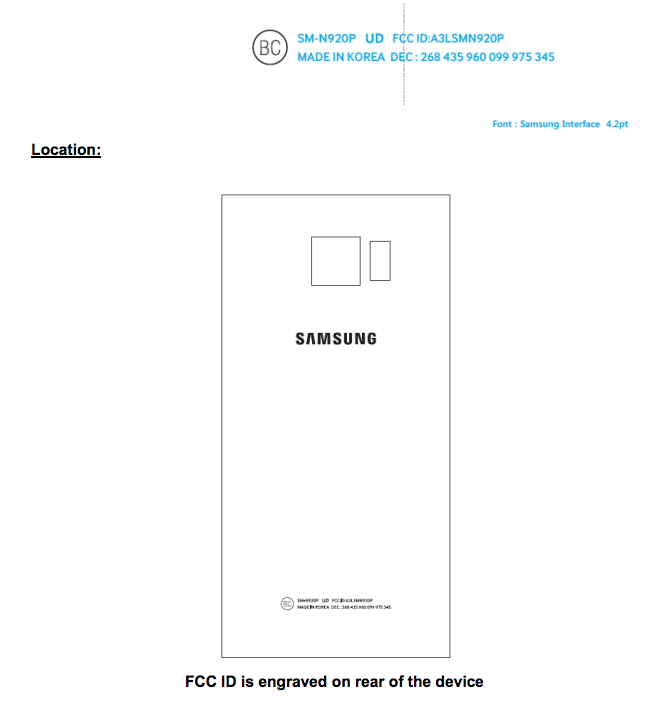 Information in the documents attached to the filings didn’t give us anything new in our brief scans, other than these are indeed headed for Sprint. Then again, the model numbers ending in “P” gave that away. Here are the label images that show the basic shapes of each phone, along with all of the bands tested for Sprint’s network. 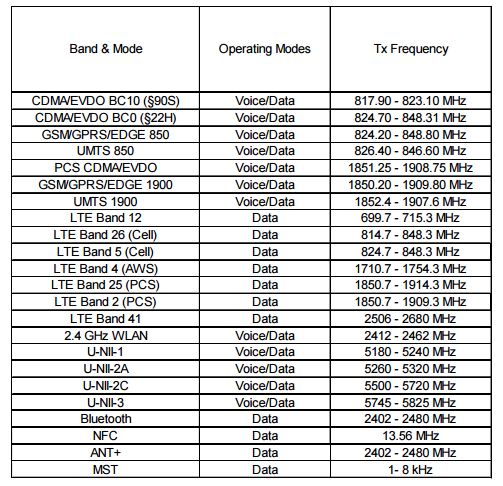 You can see the rest of the FCC filings for each carrier variant here.